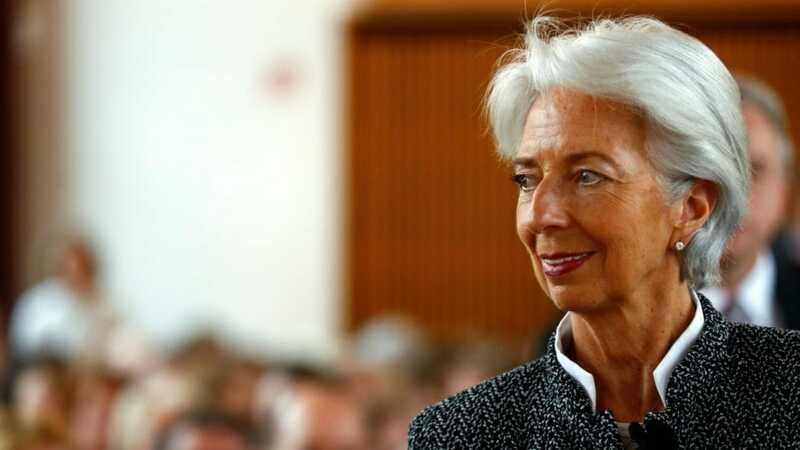 An average of 20 percent young people in emerging markets neither have access to education, nor a job or training, IMF Managing Director Christine Lagarde said on Wednesday. Speaking at a session on 'Finding future jobs' at the World Economic Forum Annual Meeting here, she also cited the example of India to drive home a point that a huge rush for job openings at railways showed that a big pool of talent is available at some places. "In emerging countries we find 20 percent of young people neither have access to education nor employment nor training. Besides, 18 per cent are unemployed," she said citing data. "Indian Railways announced 60,000 jobs and 20 million applied. That gives an idea of the magnitude of the pool of talent that is available. "It doesn't mean all of them would have been unemployed as there might be people looking for a change or better job opportunities. And we are not talking about a country that is growing very slow, as India is a country that is expected to grow at 7.5 percent, so we are talking about a champion in the developing world," Lagarde said. Also, she said the whole issue of finding future jobs affects women more than men. At the same session, International Labour Organisation Director General Guy Ryder said human beings need to be put back at the centre of policymaking. Besides, there is a need to invest in institutions and it needs to be ensured that nobody is at a disadvantage, he said. We also need to invest in areas that have strong job creation potential for future, including in green economy, Ryder added.